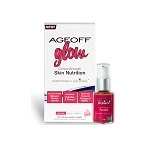 Fantastic product that works. I'm happy I tried it. Q: How much caffeine is in each cap? A: There is ZERO caffeine in this product. Q: What is % of HCA is in the product? A: This product uses Super Citrimax which contains 60% water soluble HCA and is naturally bound to both calcium and potassium in Hydroxcitrate form. Super Citrimax is the only garcinia extract extensively studied and is the EXACT material clinically proven in numerous studies to be more bioavailable than other garcinia extracts, decrease appetite, and increase weight loss. 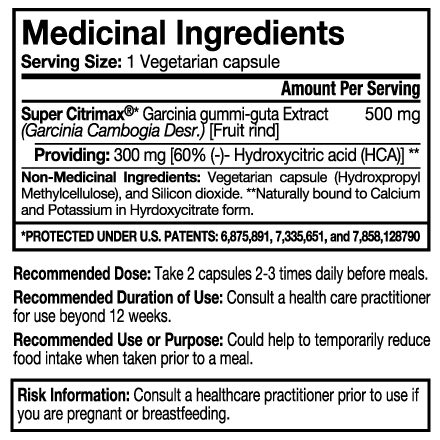 A: Each capsule contains 500 mg of Garcinia Cambogia Extract standardized for 60% HCA (Hydroxycitric Acid). 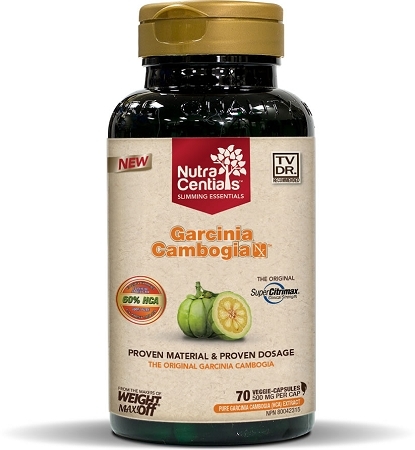 This product uses a patented and clinically proven type Garcinia Cambogia and is unique because the HCA is naturally water soluble. You simply take 1-2 capsule 3 times daily before meals. Alternatively, you can open the capsule and add the contents into water as it is 100% soluble and virtually tasteless. Bottom line, this is the purest, most potent, and clinically proven source of HCA available.